We use the industry standard for descriptions on these series…not everyone does. 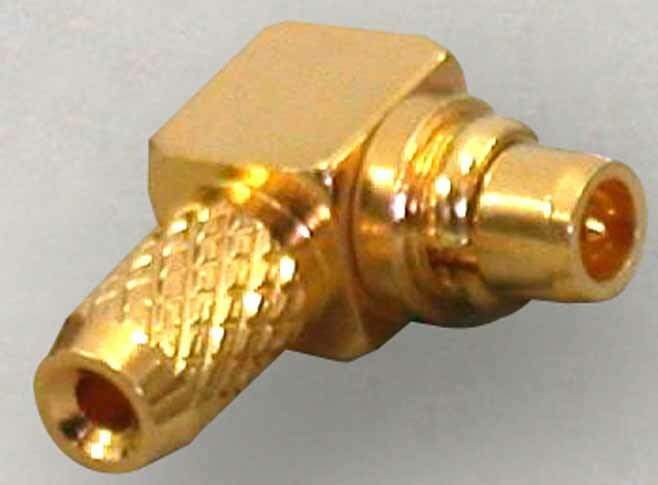 TNC(M)RP, N(M)RP, SMA(M)RP, BNC(M)RP, all have hollow pin and inside threads. TNC(F)RP, N(F)RP, SMA(F)RP, BNC(F)RP, all have a solid pin and outside threads.